The Giants’ 34-29 loss to the Eagles made for an exciting game, but not pulling off the upset was for the best as it helps preserve a high draft pick. Eli Manning played great and wants to be a Giant in 2018, but what does that mean for the head coach and GM searches? 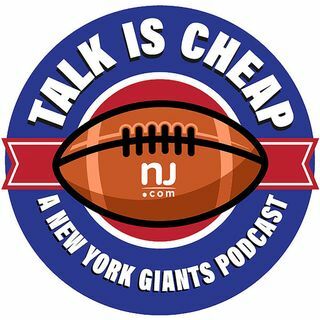 We also discuss the special teams debacle.